The retired Non-executive chairman of L&T, Anil Manibhai Naik is an excellent example of hard work. He was awarded Padma Vibhushan on January 26th for his contribution to the corporate sector of India. 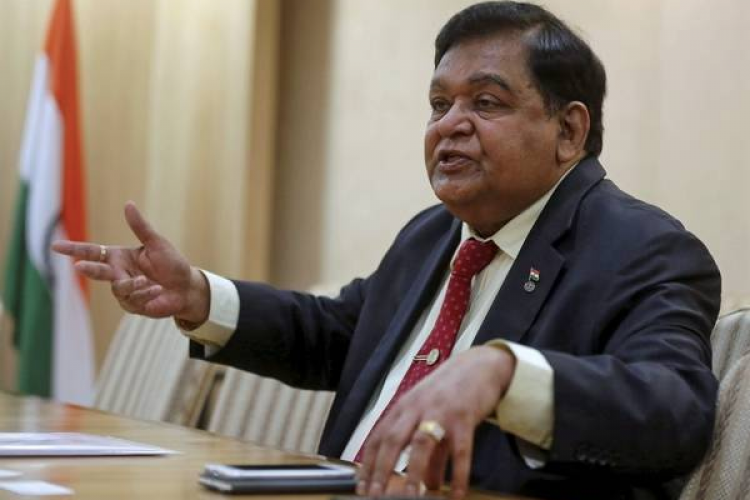 Naik made $3 million for his unused leaves in a five-decades-long career. He joined L&T in the year 1965 and his retirement gratuity benefits and the exercise of his stock earned him more than 1 billion INR of his total.